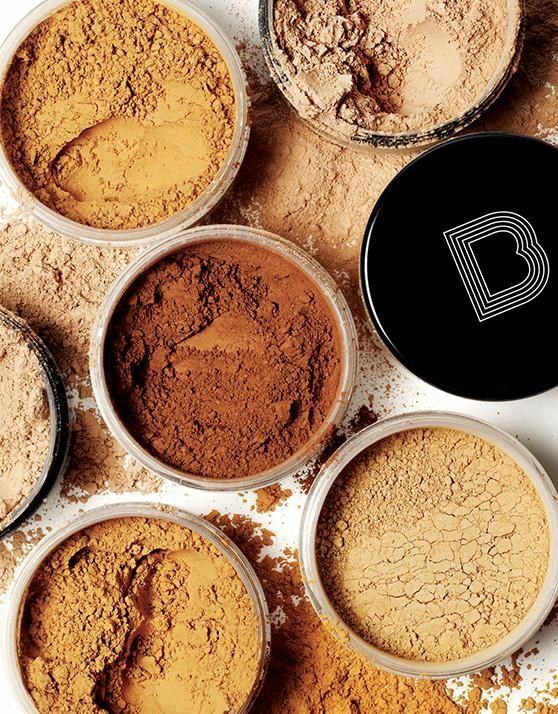 If you’re a die-hard fan of liquid foundation and/or if you have dry skin, you might typically steer clear of face powders. After all, using powders incorrectly (or using a formula not suited for your skin type) can lead to a cakey, patchy-looking face. 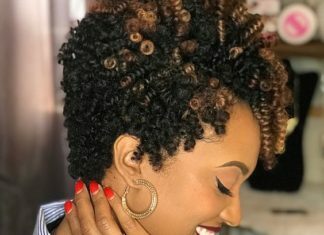 But you might be surprised at how versatile powder formulas can be and how well they can work once you find the right one for your skin. Black Opal makes several face powders, giving you the option to choose the best one for your skin’s unique needs. 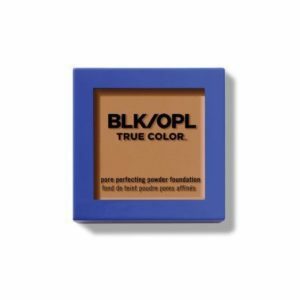 Whether you’re looking for a powder foundation, a finishing powder to help set your makeup, or a powder to help prevent an oily complexion, Black Opal’s got you covered (literally). When it comes to wearing makeup, it’s always best to start with a clean slate. Applying makeup to freshly cleansed skin will yield the best results. It’s also a good idea to make sure you exfoliate as often as needed. 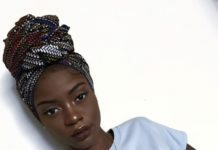 If you have dry skin, this step is especially important because makeup (especially powder) tends to cling to dry patches of skin and create an uneven, cakey look. It’s also important to use a moisturizer before applying your makeup. This will help keep your skin hydrated underneath your foundation; it will also ensure that your makeup goes on smoothly. Many people think of makeup primer as an optional step, but using a primer can help your makeup go on smoother and last longer. The key is using the right primer; using the wrong primer will give you less than ideal results. Doing a little research can help you find the perfect primer for your skin type. Mattifying primers will often reduce the appearance of pores and generally work best on oily skin. If you have dry skin, you’ll want to use a hydrating primer that will help keep your skin from drying out under your makeup. If you’re able to try on powder before buying it, apply a primer first to see how well the two work together. 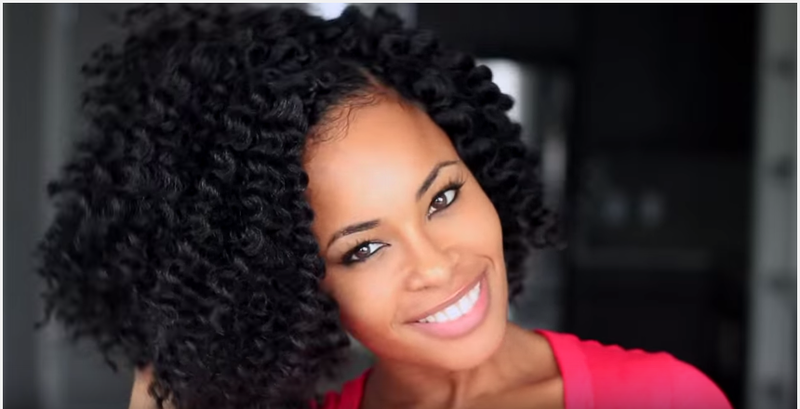 Keep reading to learn more about each of Black Opal’s powder formulas. 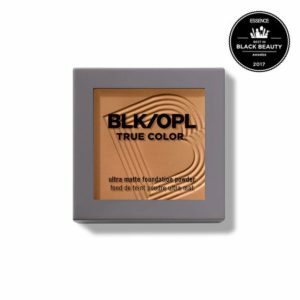 The Black Opal True Color Soft Velvet Finishing Powder is a translucent loose powder that’s suitable for all skin types. It comes in four shades, featuring Black Opal’s exclusive Shade ID color-adjusting pigments, which ensure a perfect color match. 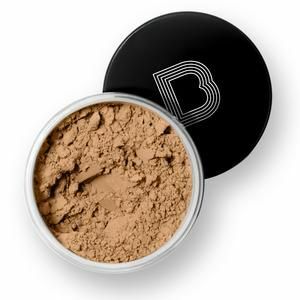 This silky powder can be used over your foundation for a flawless coverage and it is also pigmented enough to use on its own. 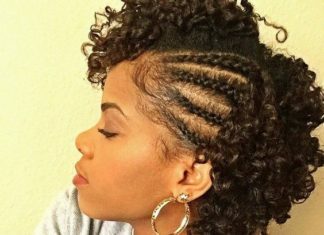 Many users find that it’s useful for preventing shine and ever so lightly evening out your skin tone. 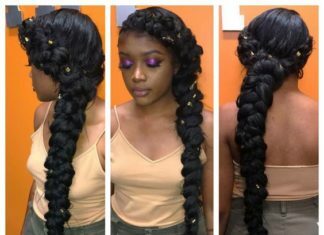 It blends easily and has a natural finish that compliments your complexion. 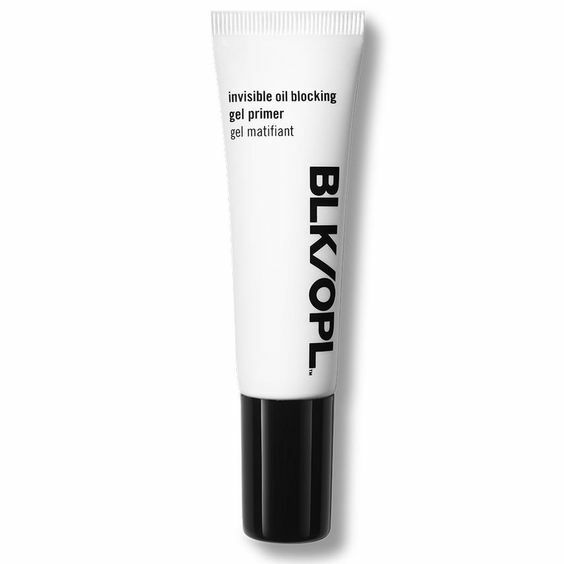 The Black Opal Invisible Oil Blocking Loose Powder is a great choice if you have oily skin. This powder works well over foundation or on its own for all-day shine control. The formula is colorless, so you don’t have to worry about shade matching because it works with any skin tone. This loose powder will give you a matte finish look, without drying out your skin. 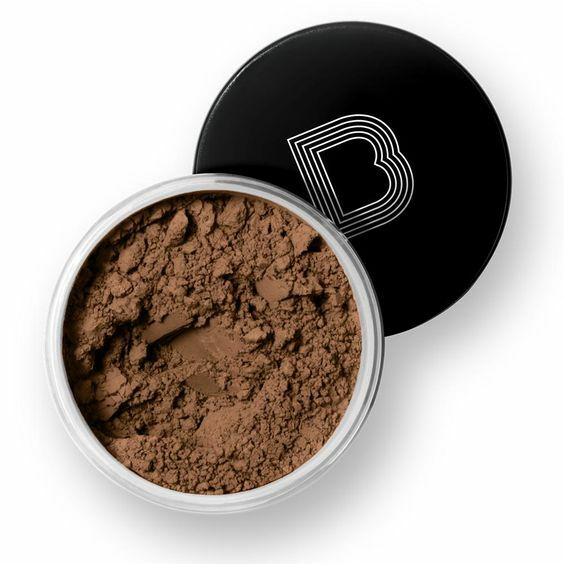 Some users report that although it’s translucent, this powder can make deeper skin tones look a little ashy. In this case, the True Color Soft Velvet Finishing Powder may be a better option. But overall, the Invisible Oil Blocking Loose Powder works well as setting powder for the majority of users. 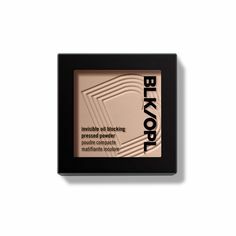 If you’re looking for a powder formula that provides medium coverage, the Black Opal Invisible Oil Blocking Pressed Powder is a great choice. 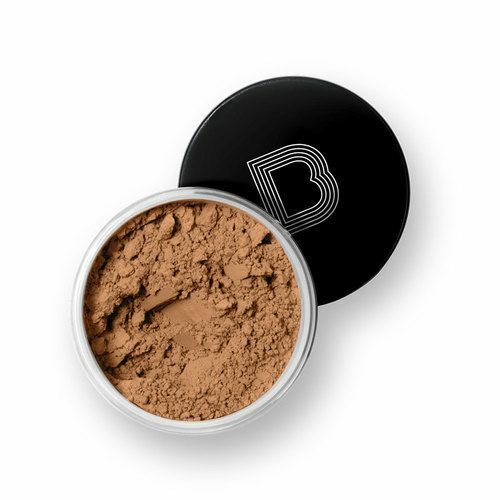 This pressed powder’s matte finish makes it suitable to use on its own if you want lightweight, buildable coverage. It also works well when applied over your foundation to help absorb oil and keep your face free from shine. 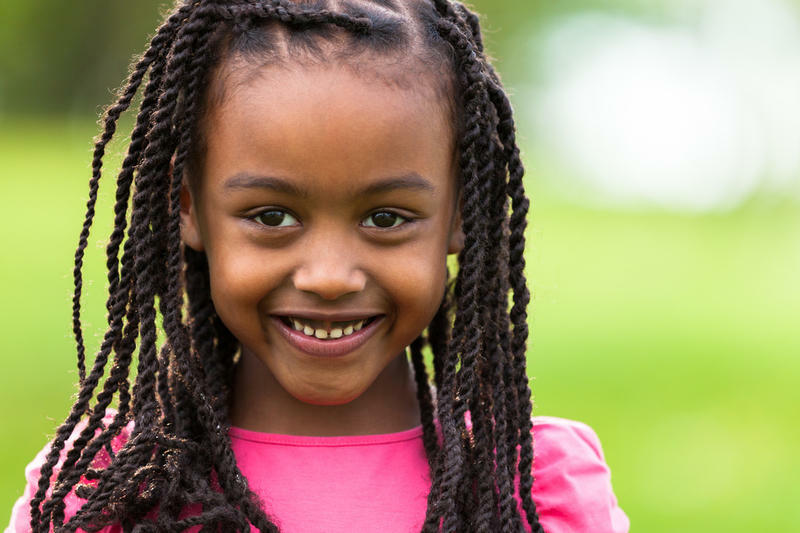 Its colorless formula adjusts to all skin tones and eliminates the need for color matching. 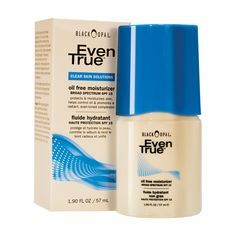 This is a great product to keep in your bag for when you need to quickly blot out shininess throughout the day. 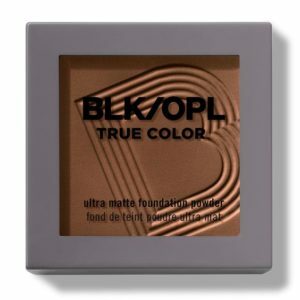 The Black Opal True Color Ultra Matte Foundation Powder is a unique formula that can be used a few different ways: to set foundation, mattify skin, absorb oil, or on its own as a foundation for light to medium coverage. For use as a setting powder, use a brush or puff to apply powder over your foundation. To use as a foundation, dampen a makeup sponge and apply to the skin and blend outward. The True Color Ultra Matte Foundation Powder comes in nine different shades and features Shade ID color-adjusting pigments, ensuring a flawless color match. As you can see, each of Black Opal’s powders serves a slightly different purpose. Their loose powders provide translucent coverage that helps brighten and even out your complexion and set your foundation, giving it a flawless finish. 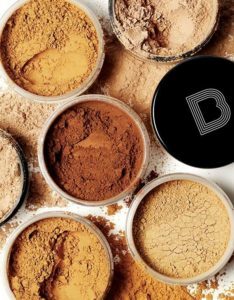 The pressed powder can be used over foundation or on its own and generally provides a little more coverage than loose powders. Both pressed powder and loose powder work well on oily skin and can be used to help combat shine. The True Color Soft Velvet Finishing Powder is possibly the most versatile out of the bunch because it works on all skin types. 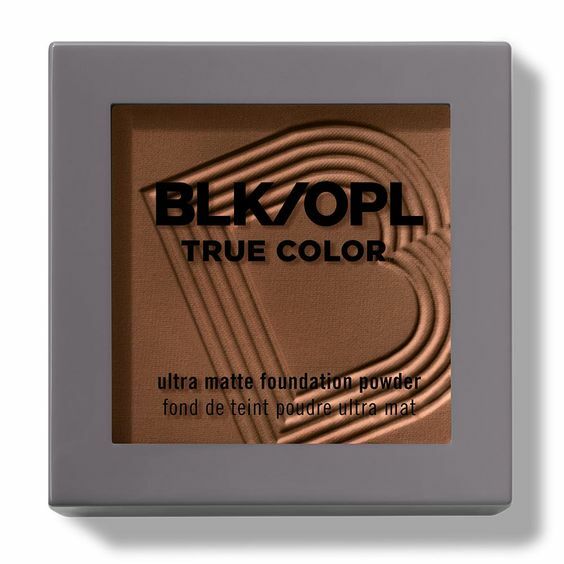 If you want to use the True Color Ultra Matte Foundation Powder or True Color Soft Velvet Finishing Powder over Black Opal foundations, you can use the shade finder feature on the Black Opal website to find your perfect match. 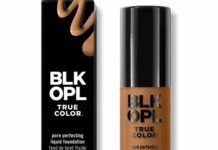 Unlike the foundation formulas, the Black Opal powders are divided by skin tone rather than exact shades, which makes the color matching process even simpler. Each foundation shade is categorized by skin tone, so all you have to do is figure out which skin tone your foundation falls under. The True Color Soft Velvet Finishing Powder comes in four shades, making it easy to find your perfect match. The Neutral Light shade works best if you use Black Opal foundations in Kalahari Sand or Heavenly Honey. The Medium shade matches skin tones that use the following foundation shades: Rich Caramel, Truly Topaz, Nutmeg, Amber, and Beautiful Bronze. If Au Chocolat or Hazelnut is your foundation shade, you can use either the Medium or Dark shade in the True Color Soft Velvet Finishing Powder. And finally, the Deep shade works for those who wear foundation in Carob, Suede Mocha, Black Walnut, or Ebony Brown. In addition to the powder formulas previously mentioned, Black Opal makes two other powder foundations. The first is the True Color Pore Perfecting Powder Foundation. While it’s technically a cream formula, it dries to a powder finish. The True Color Pore Perfecting Powder Foundation provides medium coverage with a matte finish. 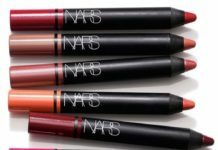 It comes in 12 shades and works best on oily skin. The True Color Mineral Matte Crème Powder Foundation is another cream to powder foundation from Black Opal. Similar to the True Color Pore Perfecting Powder Foundation, this formula also comes in 12 shades, provides medium coverage, and sets as a matte powder finish. But unlike the Pore Perfecting Powder Foundation, the Mineral Matte Crème Powder Foundation also provides broad spectrum SPF-15 protection. 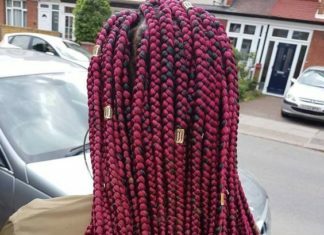 Even the best products can look less than perfect if they’re applied incorrectly. That’s why it’s important to use the right tools to apply your makeup. For loose powder (like Black Opal’s True Color Soft Velvet Finishing Powder), that means using a powder brush or powder puff. Whichever tool you choose, be sure to knock off any excess powder first, then use the press and roll method to gently apply the powder to your face. This will ensure that any makeup you’ve previously applied does not get smeared in the process. A sponge or puff usually works best for pressed powder. 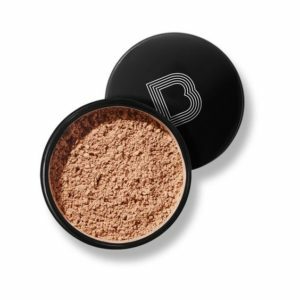 You want to press and dab the powder into your skin, especially if you’re applying it over foundation. If you’re using the pressed powder as a foundation, you can also use a rounded foundation brush, using the same press and roll method you’d use with loose powder. As you can see, Black Opal offers a nice range of powders for your skincare needs. Even if you normally stick to liquid or cream foundations, a loose or pressed powder can help provide a flawless finish to your regular look. For those with oily skin, in particular, Black Opal’s powders can help eliminate shine and give your makeup a matte finish. Black Opal’s pressed powder is the most convenient formula for those on the go (you don’t have to worry about loose powder accidentally spilling inside your bag). Even those with dry skin may find one of Black Opal’s powders to be a useful addition to their makeup bags. With several options to choose from, you’re sure to find one that works for you.